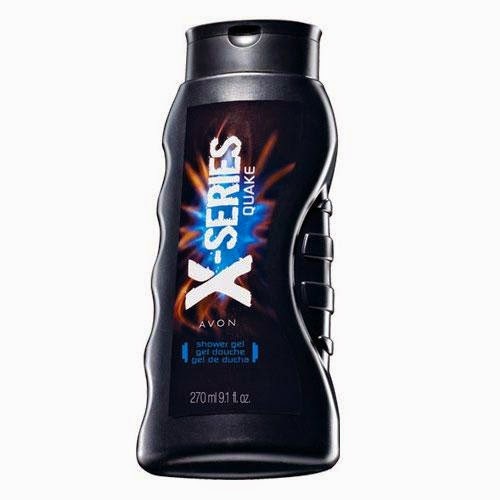 Something people may not know is that Avon has all kinds of great products for men. 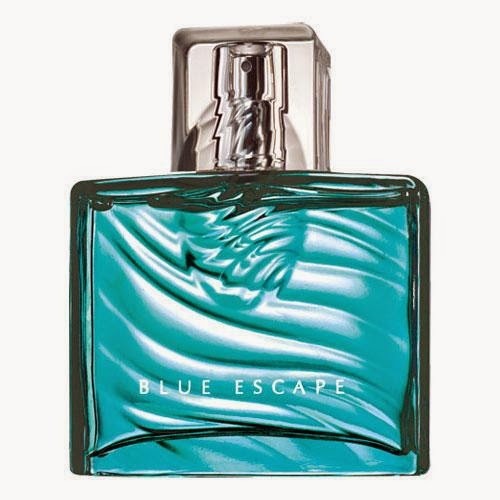 Our popular fragrance Blue Escape for Him has notes of fresh ocean mist, white pepper, tropical driftwood and sensual musk. There are plenty of grooming products such as Wild Country After Shave Conditioner. 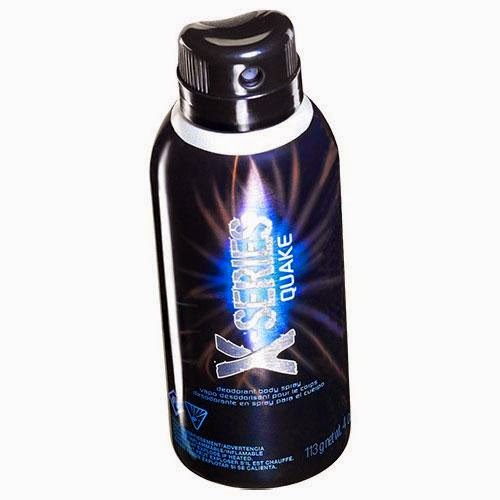 The brand new X-Series line has shower gel and body spray in scents such as Quake shown here, Rush, Recharge, Shock and Rock. Shop my e-store at https://yroga.avonrepresentative.com/ for these products.